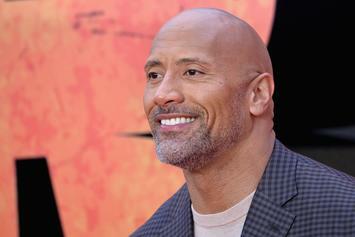 The Rock Tells Personal Story About Tupac's "All Eyez On Me"
Dwayne Johnson goes back to before his days in the WWE. 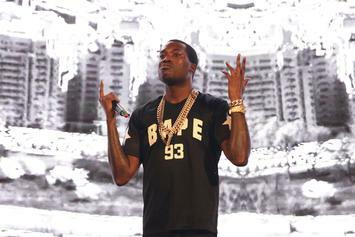 Could Meek Mill Be Taking Shots At Drake In One Of His New Songs? Meek Mill might still be going after Drake.